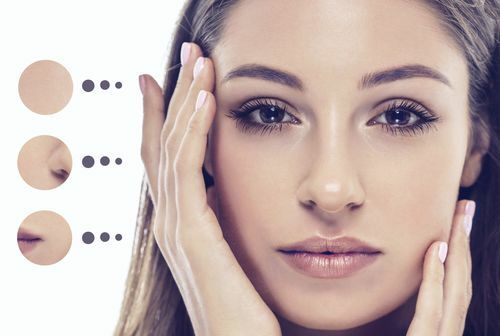 As early as your twenties, you may start to notice wrinkles, frown lines, and other telltale signs of aging that make you look older than you are. To help reduce these concerns, we offer BOTOX® Cosmetic at Northwest Plastic Surgery Associates, PLLC – a quick and incredibly effective treatment. Why is BOTOX Cosmetic so popular at our Missoula, MT, office? Although the actual length of your BOTOX Cosmetic treatment will depend on the extent of your concerns, most procedures can be completed within 30 minutes. During treatment, the injection sites can be numbed so that you experience minimal discomfort. BOTOX treatment has a very low risk of side effects or allergic reactions, so most patients can return to their normal day immediately after their appointment. For the best results, avoid strenuous activities immediately following treatment. Although it is one of the least invasive ways to achieve a rejuvenated appearance, BOTOX treatment can deliver impressive results. Your skin can look smoother and more youthful for three to six months before you need to consider re-treatment. How is BOTOX Cosmetic injected? But is the treatment really safe? Dr. Stephen P. Hardy provides BOTOX Cosmetic injections at our Missoula, MT, cosmetic practice. This low-risk and minimally invasive treatment offers patients a fast and reliable way to reduce facial wrinkles. BOTOX Cosmetic is a good solution for patients who want a more youthful appearance without the need to undergo surgical treatment. Dr. Hardy thoroughly evaluates all our patients to avoid potential risks and complications, making it a safe and effective treatment. Members of our VIP program can undergo treatment for just $10 per unit. With BOTOX Cosmetic, patients can lessen the appearance of lines and wrinkles for a more youthful appearance. Who Can Benefit from BOTOX Cosmetic? BOTOX Cosmetic is a popular treatment for patients with premature signs of aging. While typical candidates are those between the ages of 40 and 60, we can treat patients as young as 18 when necessary. 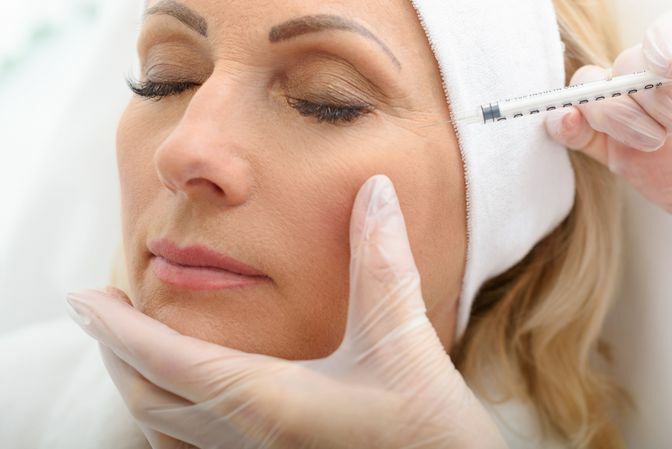 Although there are plenty of other treatment options available, such as dermal fillers and chemical peels, BOTOX Cosmetic offers reliable results in a short period of time. The BOTOX Cosmetic process is simple. After identifying and cleansing the treatment area(s), we will inject the solution. Some areas may require more than one injection. The injection process is performed in our office and involves minimal discomfort. However, if you are concerned about pain, we can apply a numbing cream prior to administering the injections. The entire treatment is typically administered in less than 30 minutes. You can usually return to work or any other activities immediately following your injections. You may notice some slight tenderness, redness, bruising, or inflammation at the injection site. You may also experience some itching. This is all normal and usually subsides within a few hours. You should keep your head in an upright position for the first few hours and avoid sun exposure. Before you even leave our office, you could notice improvements to your appearance. Over the next 48 hours, lines and wrinkles will continue to fade as the BOTOX Cosmetic works to relax the muscles behind those wrinkles. Results vary from patient to patient, but you can expect your results to last for approximately four months. When your results fade, we can retreat those areas so you can maintain a youthful and healthy appearance.